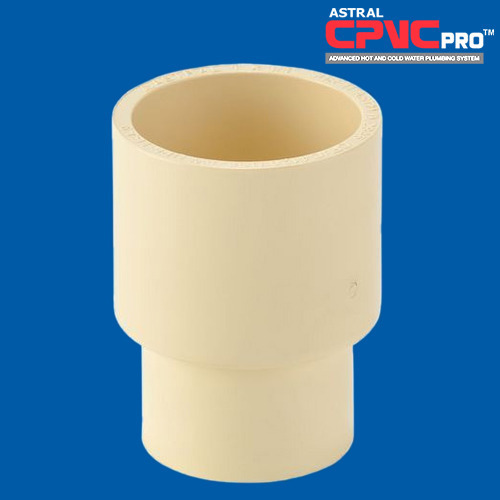 Astral Pipes specializes in manufacturing the best quality plumbing & drainage systems for both residential and commercial applications, CPVC piping systems for industrial applications, column and pressure piping system for agriculture applications and also conduit pipes for residential and commercial applications. Astral pipes embrace latest international technology and provide solutions made for the Indian markets. Astral Pipes is known as the pro-customers company as we serve with an intention of taking excellence to new heights. Our robust facilities in Santej and Dholka (Gujarat) and Hosur (Tamil Nadu), for manufacturing plumbing and drainage systems, deliver world class piping solutions, setting up the benchmark of being Pro-India Company in numerous ways.